You may have heard otherwise and are hesitant to believe it. You’re not alone. Many educated and successful distributors have accepted the notion that printed catalogs have gone the way of vinyl or 8-tracks. We’ll let you in on a little secret, vinyl’s making a comeback and print never left. Sometime in the mid-nineties, big tech sold everyone on the idea that printed catalogs, media and marketing collateral was old-fashioned, ineffective and otherwise outdated. As with any piece of bad advice, the idea started to spread like wildfire. While the industrial distribution landscape was changing and changing fast, to say that print was dead is simply not true. "Print will only be dead when people stop reading." The truth is that traditional catalogs and eCommerce are the perfect matchup for an enhanced customer experience. They’re two highly effective accompaniments of the sales process that earns the trust of new customers and delights existing customers. Did you know that 86% of shoppers use at least 2 channels when making a buying decision? Catalogs are here to stay. So much so that 100.7 million consumers made catalog purchases in 2016. That’s quite a large piece of the pie to leave on the table. Imagine losing such a significant part of your market share, just because you lost focus on this important channel. Some of the biggest distributors out there like Grainger, MSC Industrial Supply and McMasterCarr are considered to have the best eCommerce websites for industrial end-users. They are considered to have the best catalogs as well. They believe in the synergistic pairing of the two channels and are successful in each. That surely is no accident. Savvy distributors know that putting their best-selling, most profitable products into a medium-sized custom catalog, combined with a well-designed website creates a beautifully-synchronized omnichannel shopping experience. That’s exactly what your customers are looking for. 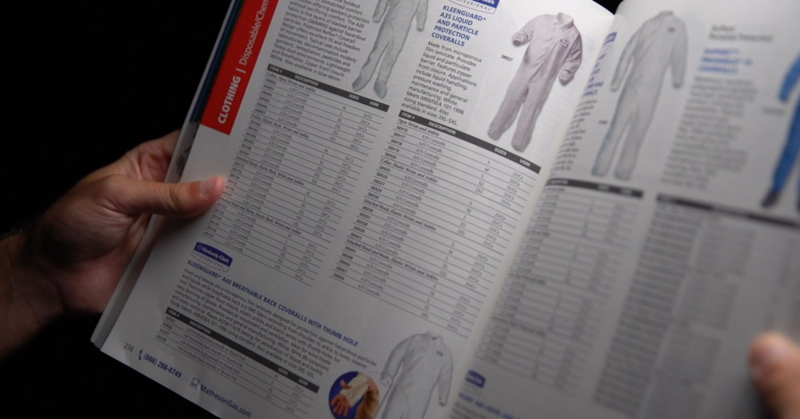 It’s not enough to rely on manufacturer catalogs as a replacement for your own. 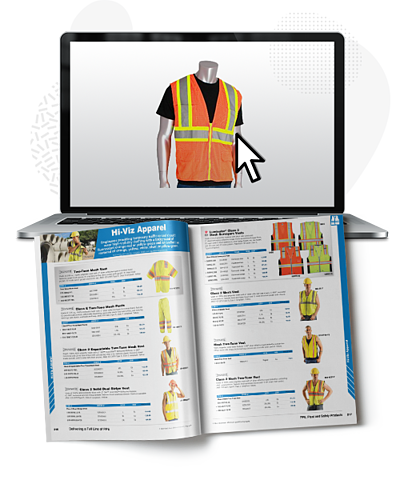 Printed catalogs are the perfect way to build brand equity. Your brand is your calling card, your way to attract customers, build trust and emphasize brand authority. Don’t squander that opportunity on behalf of someone else. This is a prime opportunity to create brand and sales synergy for your own company. Your brand is everything. While web sales are often driven by price, catalog shoppers usually want to have a relationship with your brand. This simple fact makes catalog shoppers very, very valuable. Still concerned that catalogs are yesterday’s news? Data shows millennials prefer catalogs more than any other age group and the response rate has steadily increased over recent years. This is likely due to the high availability of vivid imagery found in well-designed catalogs and the tactile experience they provide. They’re attractive and user-friendly, offering customers the ability to compare products and brands easily. Here’s another thing to consider. Do your customers know you have complementary products to the ones they normally purchase? You provide solutions they may be purchasing elsewhere. That’s why distributor catalogs can dramatically improve the customer experience, making purchasing easier and more efficient. You may be concerned about the cost of grabbing the kind of attention that printed collateral can garner. Creating a beautiful custom catalog is not cheap. However, it is much more targeted than many other forms of marketing. You’re able to use demographics and data when sending out catalogs — ensuring your buyer is well qualified from the start. 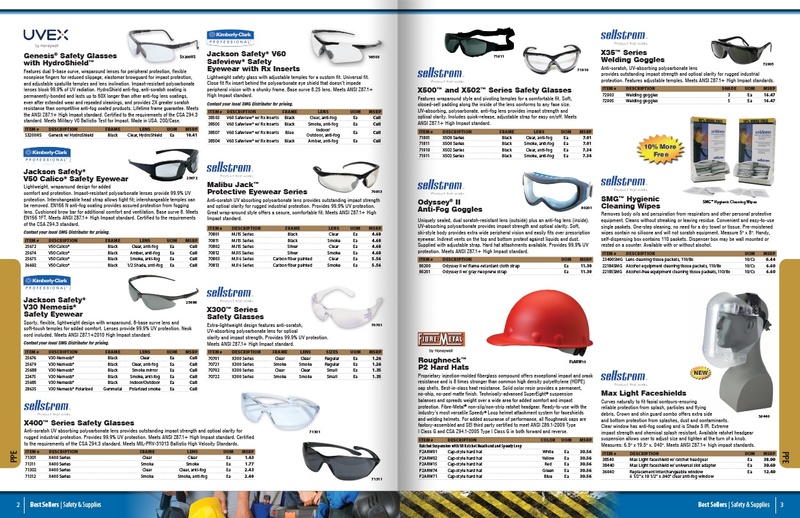 Today’s catalogs should only feature highly focused products that customers are looking for, rather than an endless spread reminiscent of the infamous “Big Books”. Makes sense. Targeted catalog marketing generates an average of $3 for every $1 invested. For top customers, that number is even higher — at $9 for every $1 spent. What do those numbers mean? It means catalogs can have a higher ROI than paid search when planned and executed properly! 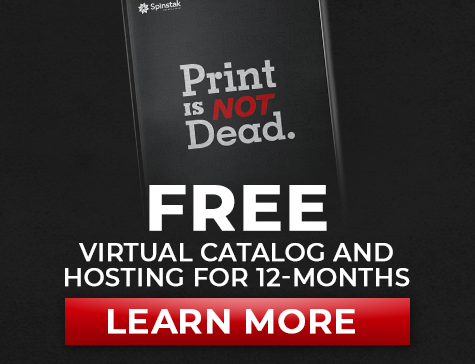 There’s also another way to offset the cost of catalog development. Many manufactures have some sort of cooperative (Co-Op) advertising dollars available based on your previous sales with that company. Some may offer a flat amount, or some will give you product discounts. It’s an area you can and should take advantage of, with about $35 Billion that go unclaimed every year. Be advised, there’s a process for this that must be followed before you begin catalog development. Once catalog nears completion, you can then submit to the manufacturers for the Co-Op dollars. Effective use of Co-Op dollars can save up to 50-70% off catalog costs! "Many of our distributors pay for their entire project with co-op dollars." The key to a successful catalog or eCommerce site is the selection of top-rated products, up-to-date product information and impactful images. Don’t overlook the benefits of clean data. Complete, accurate data makes it easier for customers to find what they are looking for, whether it’s online or in a catalog. There’s also a science to the order that products appear on your pages. Are there products you can upsell that are complementary to the top-rated products you currently sell? Can you provide coupon codes or discounts to encourage offline shoppers to use your eCommerce site? There are endless opportunities to show your commitment to improving your customers’ experiences. And there’s no better time than now. Remember, you heard it here. 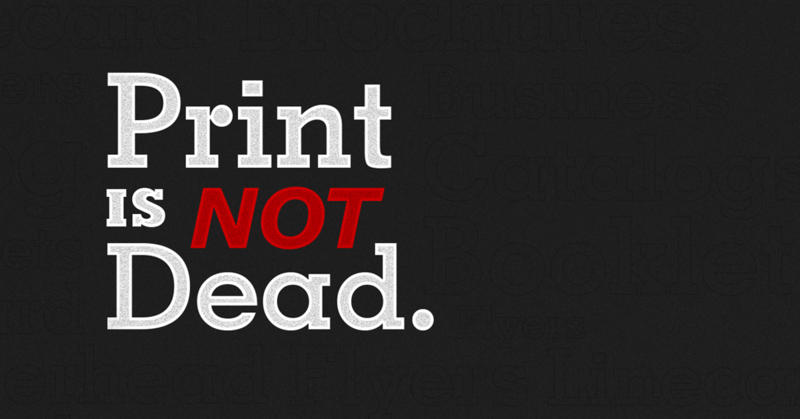 Print Is Not Dead. Vinyl’s making a comeback. We’ll just leave the 8-tracks in the attic (for now). If you would like more information on how beautiful printed catalogs can complement your digital strategy, just ask. We’re here to help. Talk to your Spinstak representative today for 10% Off Catalog Design and Development!